Based 90km from Salzburg, Bad Mitterndorf is a popular resort for intermediate skiers in Austria, offering exciting slopes, amazing facilities and a wonderful atmosphere that is perfect for families. Whether you’re a skier looking to improve their skills or trying the sport for the first time ever, the resort is a fantastic destination to visit. With exceptional scenery, warm hospitality and magnificent facilities, it is easy to see why Bad Mitterndorf continues to attract wintersports fans year after year. Whether you’re here to develop your ski skills, or giving the sport a go for the first time, there is plenty to do to keep you entertained. 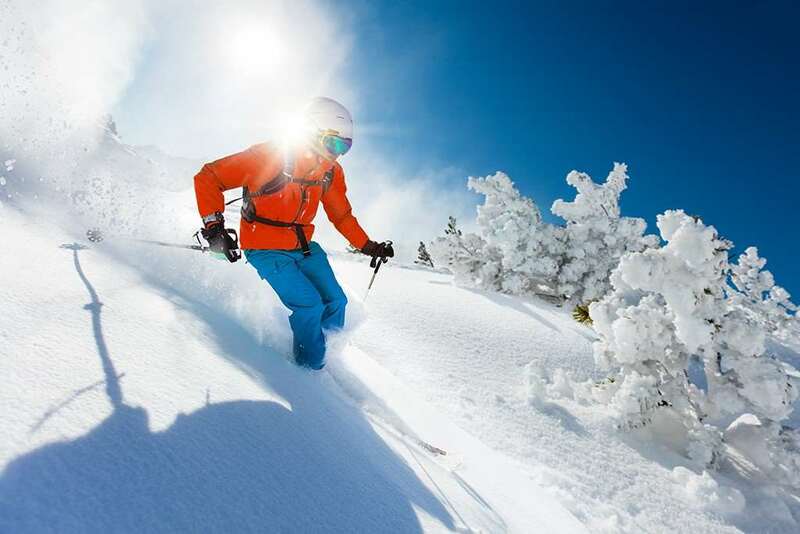 Along with the incredible ski facilities, there are two health spas with thermal baths, an outdoor swimming pool and a host of other health amenities. One of the world’s five ski flying hills, Kulm, is also based here, providing something truly unique for visitors to enjoy. 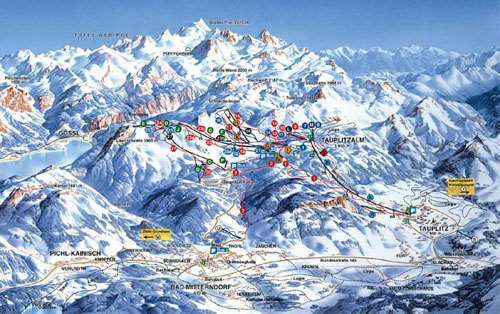 There are 42km of slopes available with the ski area based between 896km and 1,965m. While the resort is focused on all ability levels, mainly intermediates will be impressed by the region. You can look forward to a host of amazing runs, one of the best runs is the Grosse Almrunde tour, which leads through the entire resort. Another fantastic option is the Panoramarund tour, offering great views across the local area and the picturesque Dachstein Glacier. The ski season runs from December to April and all of the runs are immaculately maintained to ensure the best possible coverage for skiers. 99% of the slopes are covered by the 135 snow cannons making sure the slopes are in top condition. There is a host of amazing activities for visitors to appreciate in Bad Mitterndorf, including an ice rink, a sauna and a number of hot tubs. Once you have ended your day on the slopes, you can then look forward to taking on a host of amazing walking trails and photo opportunities that are sure to make your break truly unforgettable.